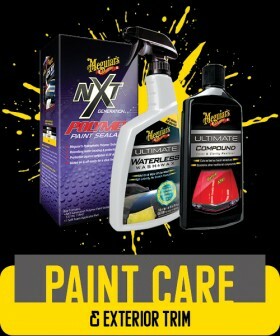 For over 100 years Meguiar’s has been the choice of fussy enthusiasts the world over. 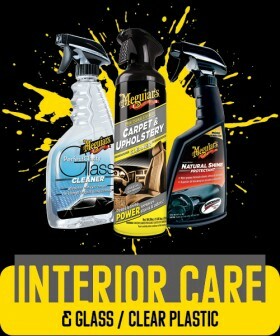 And it’s not just cars, Meguiar’s is a surface care specialist, with internationally renowned products for planes, trains and automobiles. 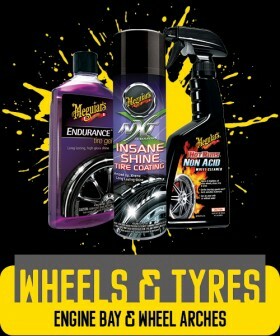 Founded in 1990, Meguiar’s Australia not only shares this same inborn passion, it’s been the foundation on which we’ve grown into one of the largest and most respected suppliers to Australia’s premier automotive retailers.